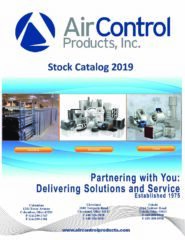 Application Engineer Columbus Area | Air Control Products, Inc.
Air Control Products – Columbus is looking for someone to fill our Application Engineer position. This is an opportunity that I hold near and dear, as I had the pleasure of occupying the position for the past couple years, before my recent promotion. There are various aspects of this position I miss every day, but I look forward to working with the next employee. 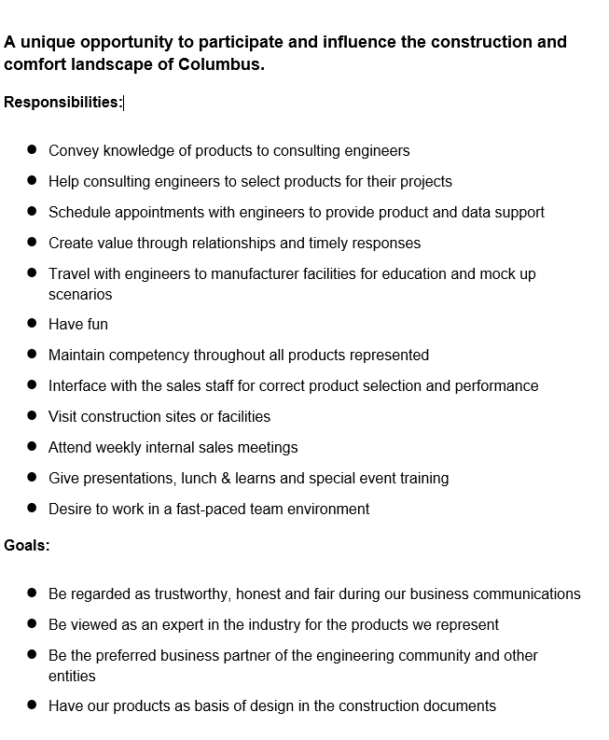 The Application Engineer is a highly regarded position within Air Control Products and has a great importance and impact. 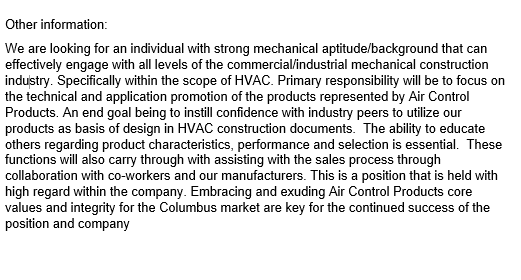 If you or someone you know enjoys being a part of numerous projects with different scopes and size and a dynamic day to day experience, give me a call and I’d be happy to share more on the great opportunity.